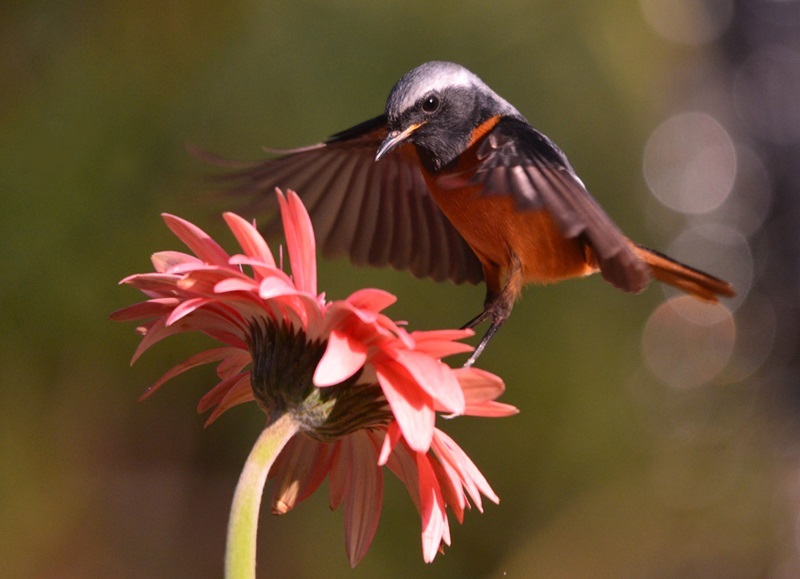 Another picture from the Hodgson's Redstart taken at Honghu Park in Shenzhen China. another moment of this lovely series. this one also bearing the all good quality, like superb sharpness, perfect view point and nice colour and light.